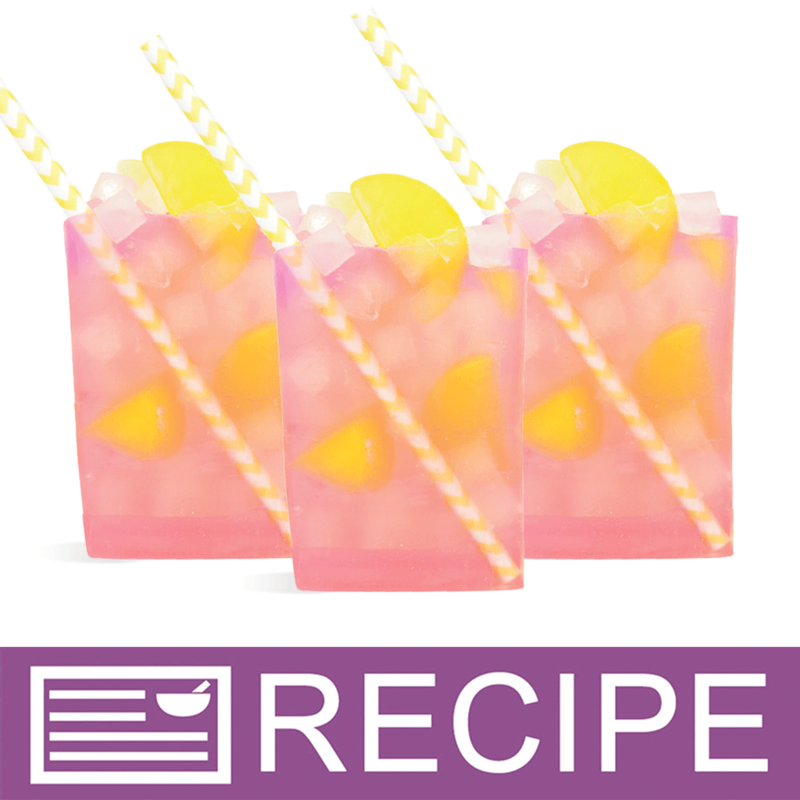 This super summery Yellow Chevron Straw is absolutely perfect for embellishing Lemonade, Iced Tea and Smoothie Soaps! The bright yellow color and pattern is sure to pop. It can also be used in a variety of cocktail scented soaps.